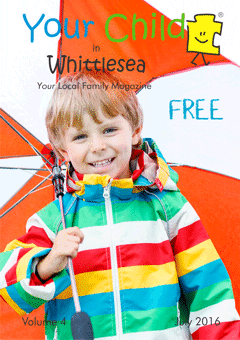 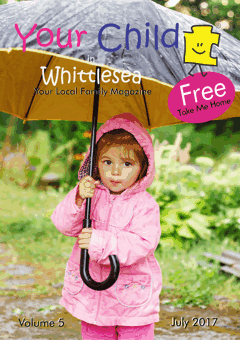 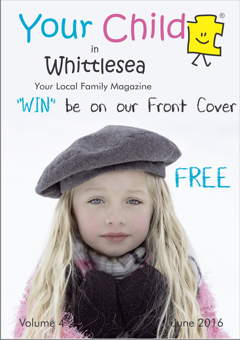 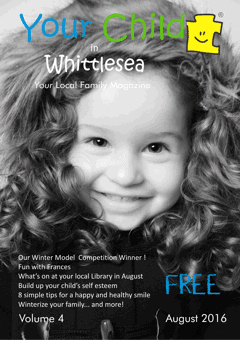 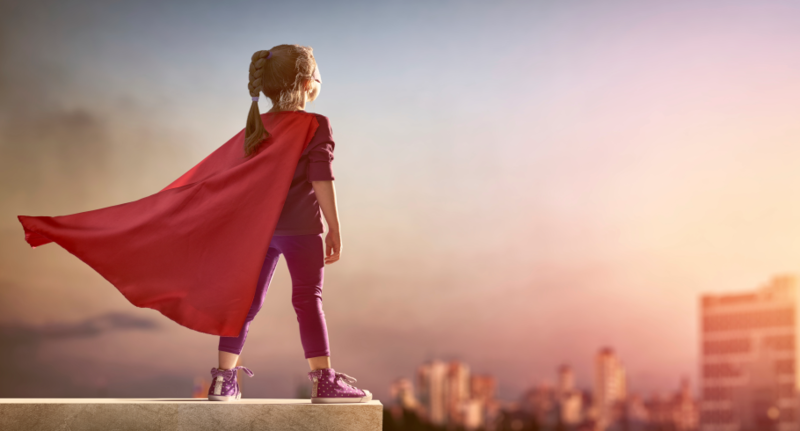 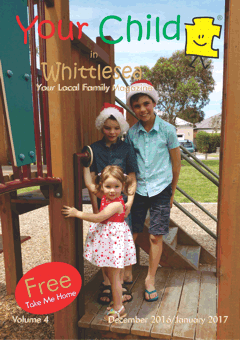 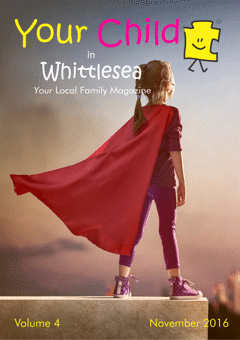 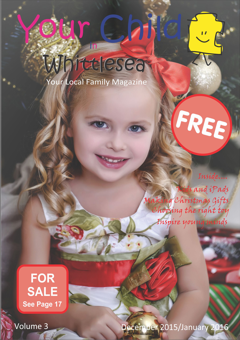 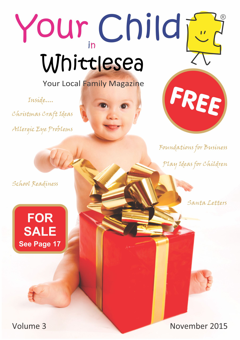 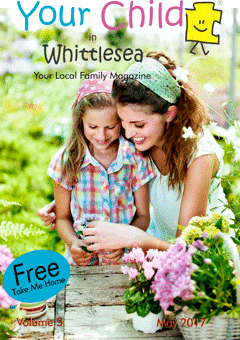 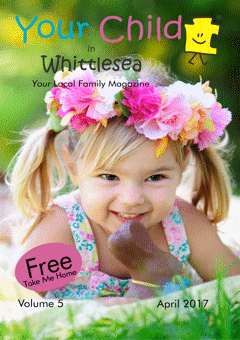 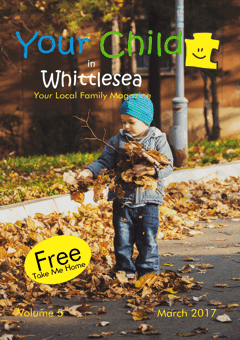 Hello and welcome to the April edition of Your Child in Whittlesea magazine. 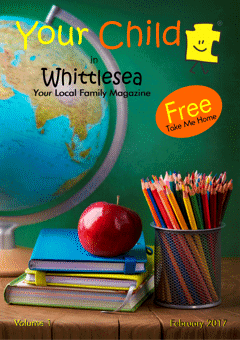 Can you believe first term is over and the kids are on holidays? 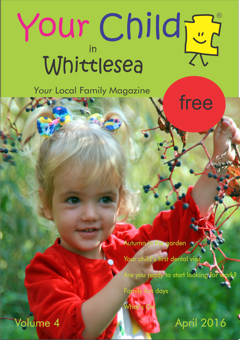 Time really does fly! 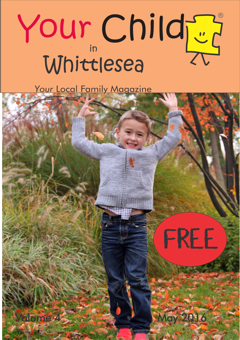 Thank you, for all local contributions this month to the What’s On page. 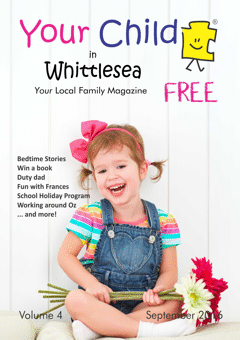 If you are looking for something to do in the lead up to Easter ‘What’s On’ in Whittlesea this month has two pages of events to keep you busy. 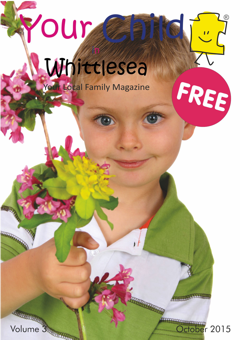 There is a list of Anzac Day Community Services on page 25 of the magazine. 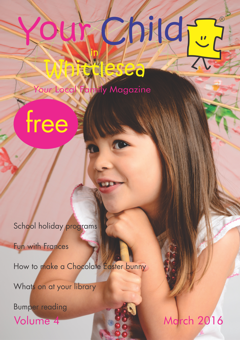 The magazine features a new Kids in the Kitchen recipe – yummy Chocolate Easter Ripple Cake, an exciting science experiment with Skittles and Hannah has been out and about enjoying the beautiful Autumn weather, while visiting Wellington Street Playground in Mernda. 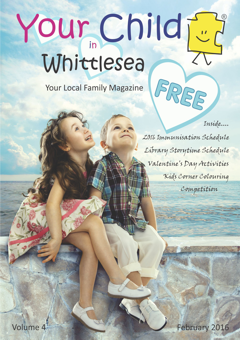 Please continue to share with us any local events that may be of interest to the community and remember to support our advertisers by shopping local.